Once payment has been made, an email will be sent to you in 1 to 3 business days with the e-book attached or a Drop Box link where you can download the e-books. 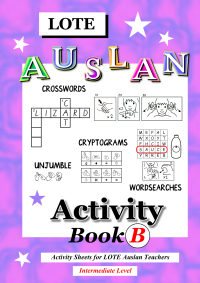 E-books from Auslan Resources are copyrighted and for personal and school classroom use only. 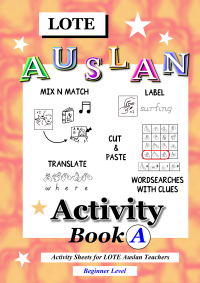 The e-books are to be printed only once its entirety per individual/teacher and the individual/teacher may photocopy the e-books as many times for personal and classroom use. Please do not photocopy or reprint the e-books to be distributed to other individuals or teachers, please direct them to this website instead.